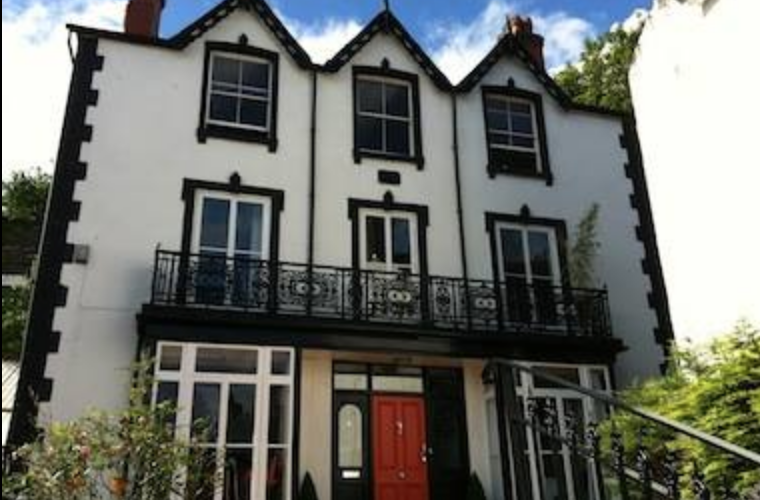 Established in 2002, Manorhaus now provides two unique boutique guest houses, in Ruthin and Llangollen. MH Townhaus in Llangollen is a boutique 5 star graded guest accommodation in the centre of the town. A Victorian townhouse, its original features contrast with stylish modern interior design, art and 21st century facilities. 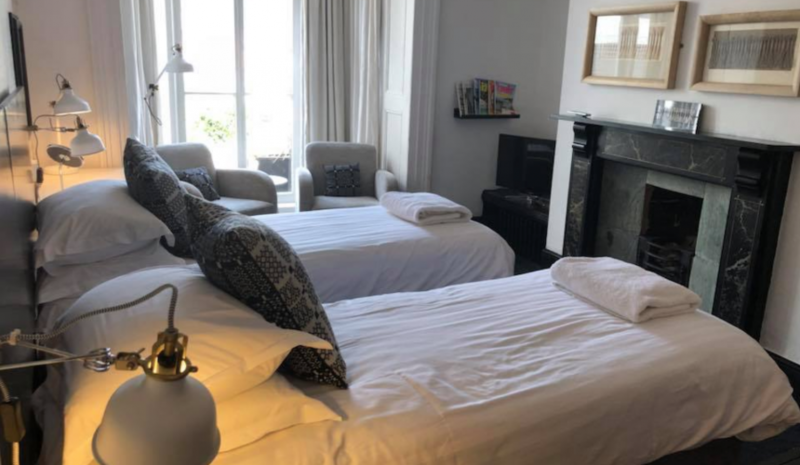 It offers 9 guest rooms, many with their own lounge with stunning views of the castle opposite, which have been designed to offer the highest level of contemporary style and comfort. 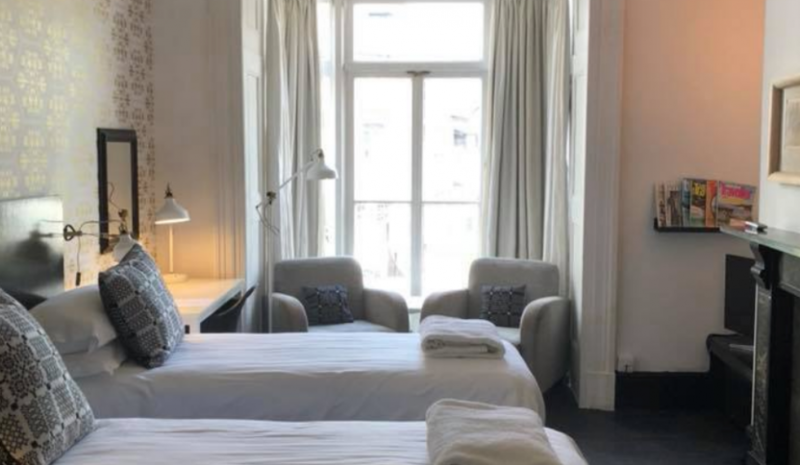 Both B&Bs are recommended in the Michelin Guide, Welsh Rarebits, Good Hotel Guide, i-escape, Historic Hotels of Europe and Rick Steves Guide to Great Britain. They have also been awarded TripAdvisor Hall of Fame and Certificate of Excellence.